Acquiring new clients is the hardest thing for any retail store, regardless of size. 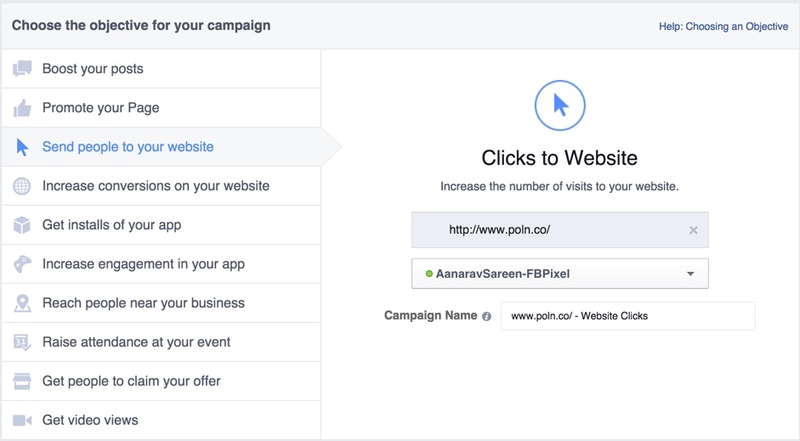 Poln helps you with the hard part of driving qualified new users to your online store. With Poln, you can leverage a number of partner technologies to ensure that your visitors become customers and then loyal users. 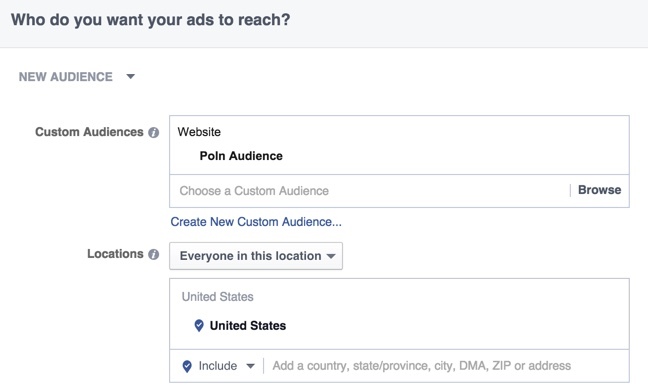 Leveraging the new users you acquire from Poln, you can leverage Facebook Remarketing to convert those users to customers. 2. Click on Tools > Pixels > Create a Pixel. Use the generated code to deploy to your website. 3. 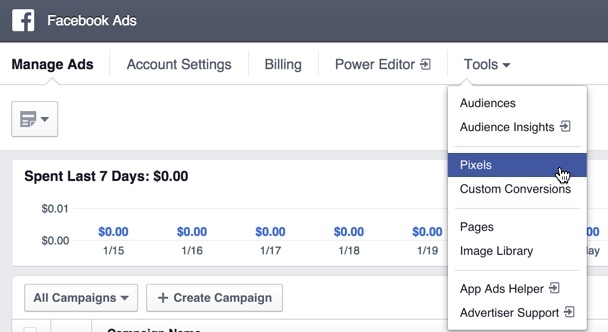 Return to https://www.facebook.com/ads/manage and click on Tools > Audiences. 8. 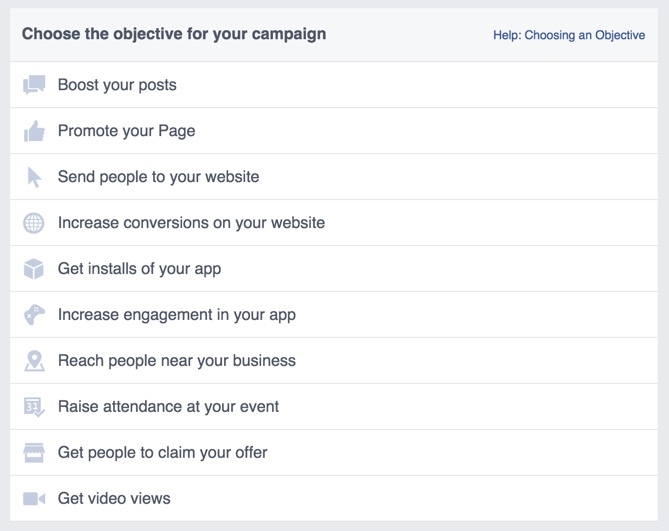 Set your campaign objective to ‘Send people to your website.’ and enter the product URL. 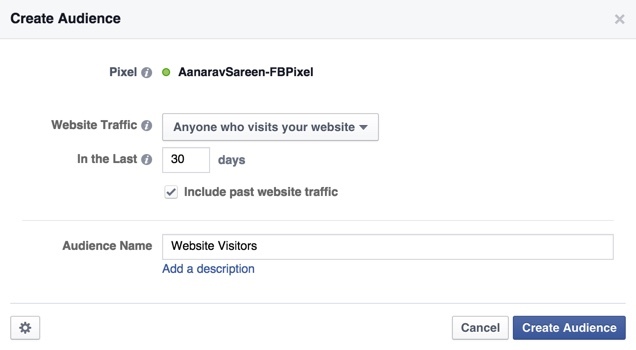 Select the pixel generated and instead of broad targeting, select the Custom Audience that you created earlier. 11. Optimize the cost per click, upload your ads and launch your campaign! Pollen enables online stores to drive more sales and win new customers on Facebook and across millions of websites. Subscribe to get free online marketing tips and strategies from a team of experts. Join our community Subscribe to get free online marketing tips and strategies from a team of experts.